For lack of anything interesting to write about I have decided to start posting food images I have found on the web. 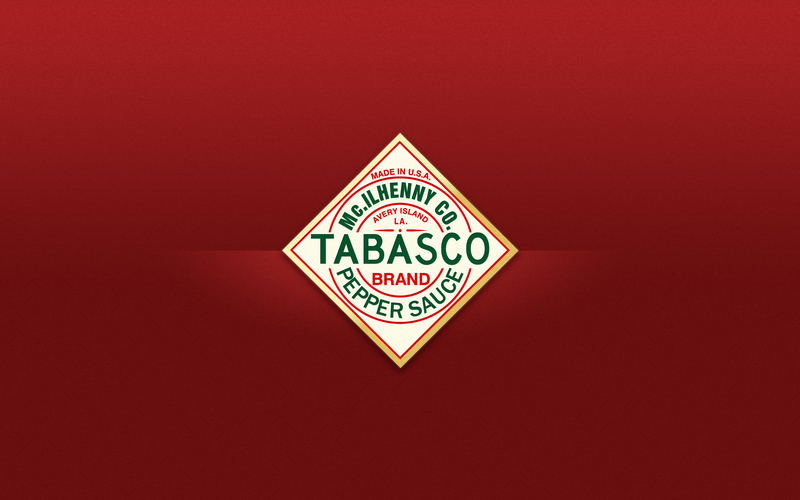 Here is a nice wall paper for all you Tabasco lovers! 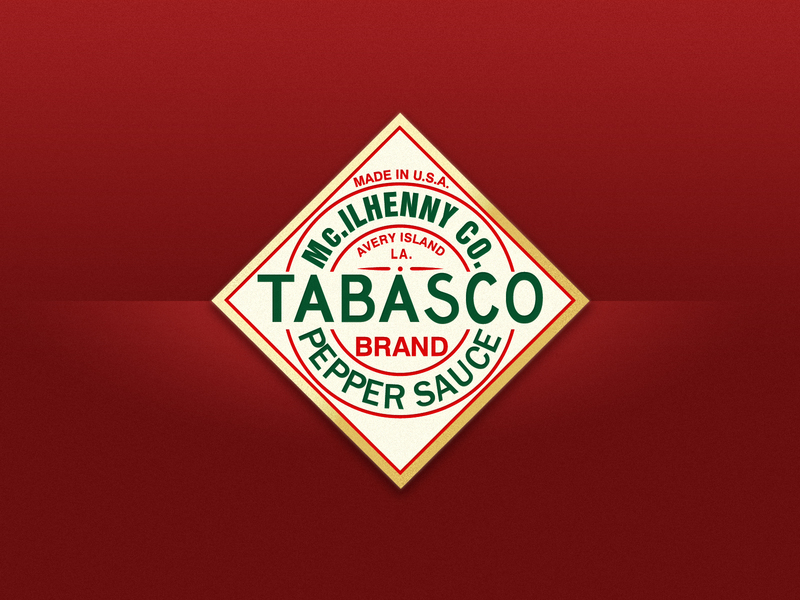 Just click on the image, then click the image again, then right click the image and click “Save As” to get the full size version! If any of these images are yours please contact me for removal. Thanx!